In the wake of the battle between Venom and Anti-Venom, Peter's helping to repair the F.E.A.S.T. center. But as all sides pull back, Norman Osborn is preparing a new offensive. Having analyzed the tracking technology he found in Peter's camera, he outfits his soldiers with weapons that can't miss Spider-Man. 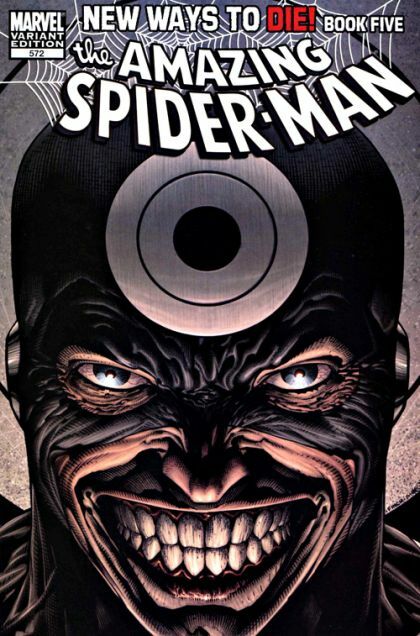 But even as he attempts to undo Brock's damage to the Venom symbiont, Anti-Venom has infiltrated Norman's mansion to find out what he's up to.